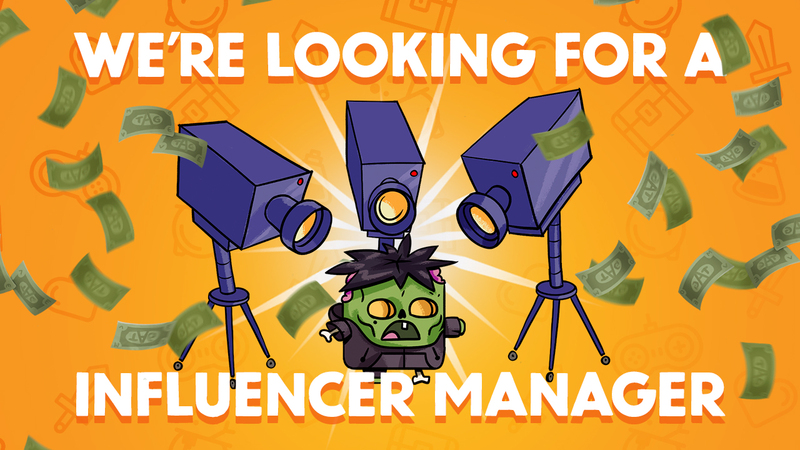 Those Awesome Guys is looking for a full-time, fully-paid, Community and Influencer Manager to join their team in Bucharest, Romania. Their main responsibilities would include getting to know and helping to grow the communities around TAG games, while also bridging the gap between us and a variety of people that make awesome things we and thousands of others like to watch. They would also lay the groundwork for a weekly livestream series. The ideal candidate should be comfortable working with live and pre-recorded video, have the natural ability to keep the spaghetti in their pockets while on-camera and prove to us there’s more to community building than Fellow Kids memes. 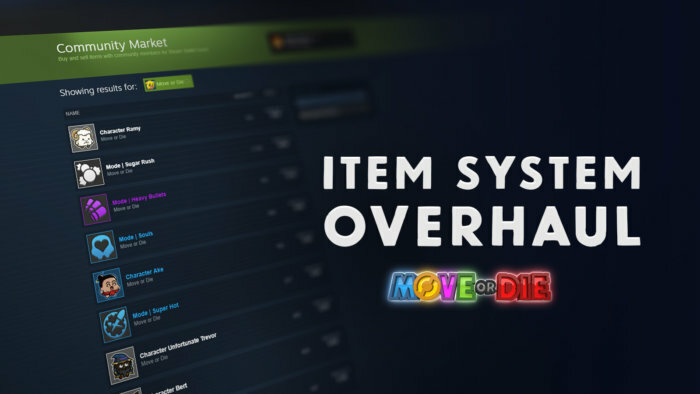 In 2016 we launched a game called Move or Die, which contrary to our parents beliefs, gave us the possibility to leave their basements and move into brand new ones of our own. It even allowed us to stick some fingers in the publishing pie with the release of Monster Prom in 2018 and after looking for better candy-related metaphors, we decided to up our game and expand. 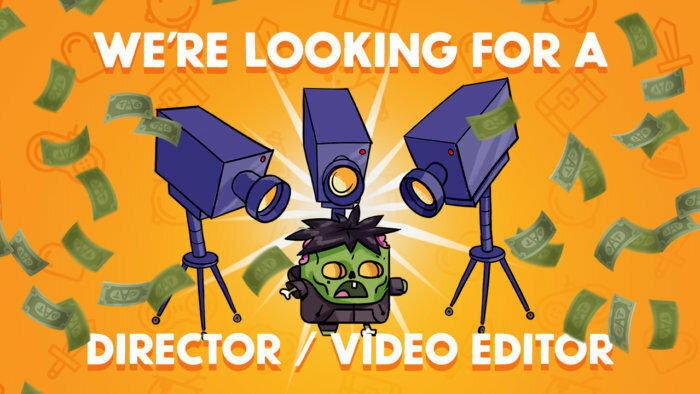 Our immediate plans for the future include more Publishing, more Development and better hiring ads, almost all of which will require a community and influencer manager to work the scenes both on and off camera. Get to work with a small team where you can influence things directly? We don’t judge based on diplomas, so if you want to catch our attention, show us what you did/what you can do! 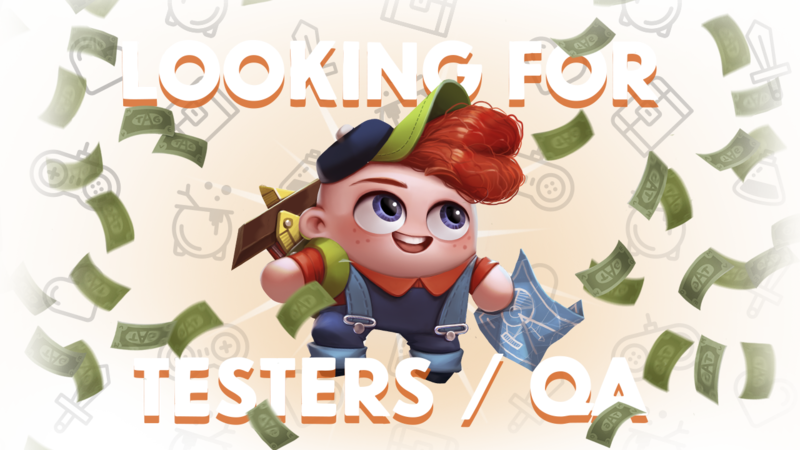 We need an awesome QA person! We’ve got a full-time, fully-paid, QA position available for a Bucharest-based human being endowed with at least 6 months of experience in front-end testing. Besides an office-adjacent supermarket, free coffee and often free booze, we offer the full extent of our wits, charms and Nerf gun collection. We’re looking for someone who can tell a story through video editing as well as operate a camera and create a narrative out of everyday life moments. The goal is to create a “behind the scenes” weekly series of what’s happening in the office of a game development/publishing studio. Just google “Those Awesome Guys”… also look up “Corridor Crew”, the style of videos that we’re looking to make are based on that format. This is the fifth entry in our short series of whimsical interviews with current team members of Those Awesome Guys. Our fifth interview tackles our code artist and russian e-doggo, Alexey. This is the fourth entry in our short series of whimsical interviews with current team members of Those Awesome Guys. Our fourth interview features 5 star rated software Chef, Maarten.